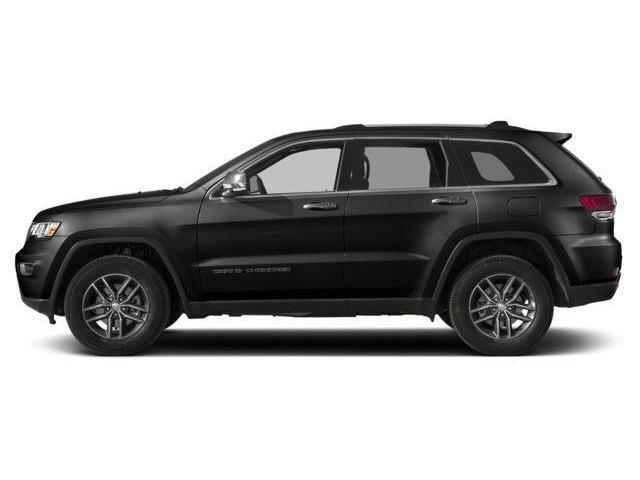 $50,479 x 96 Months @ 4.29% APR (estimated financing rate, cost of borrowing $9,198). $50,479 x 60 Months @ 2.99% APR (estimated lease rate, cost of borrowing $5,289, estimated buyout $19,182). 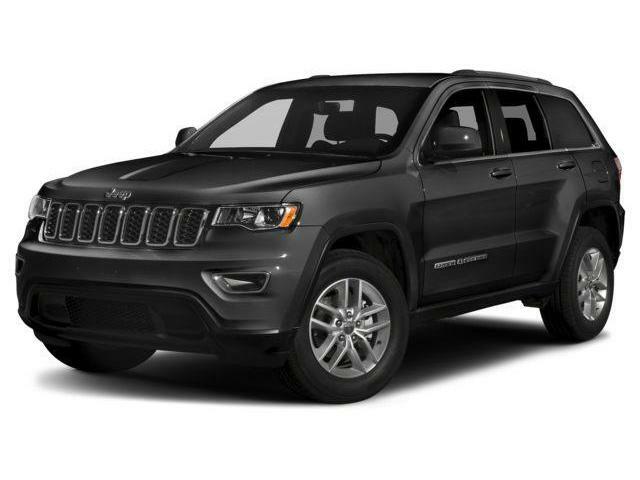 $53,629 x 96 Months @ 4.29% APR (estimated financing rate, cost of borrowing $9,772). $53,629 x 60 Months @ 2.99% APR (estimated lease rate, cost of borrowing $5,619, estimated buyout $20,379). 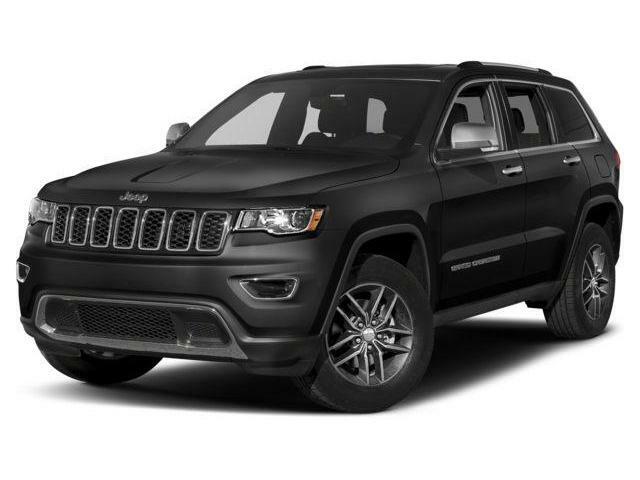 $59,534 x 96 Months @ 4.29% APR (estimated financing rate, cost of borrowing $10,848). $59,534 x 60 Months @ 2.99% APR (estimated lease rate, cost of borrowing $6,152, estimated buyout $21,432). $53,904 x 96 Months @ 4.29% APR (estimated financing rate, cost of borrowing $9,822). 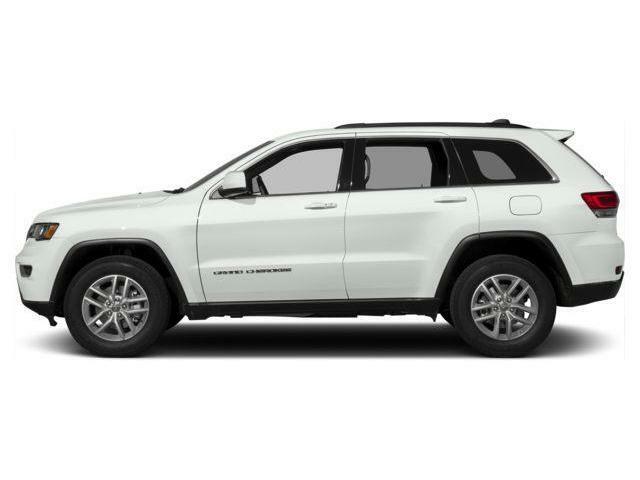 $53,904 x 60 Months @ 2.99% APR (estimated lease rate, cost of borrowing $5,648, estimated buyout $20,484). $53,829 x 96 Months @ 4.29% APR (estimated financing rate, cost of borrowing $9,808). $53,829 x 60 Months @ 2.99% APR (estimated lease rate, cost of borrowing $5,640, estimated buyout $20,455). $53,939 x 96 Months @ 4.29% APR (estimated financing rate, cost of borrowing $9,829). $53,939 x 60 Months @ 2.99% APR (estimated lease rate, cost of borrowing $5,652, estimated buyout $20,497). 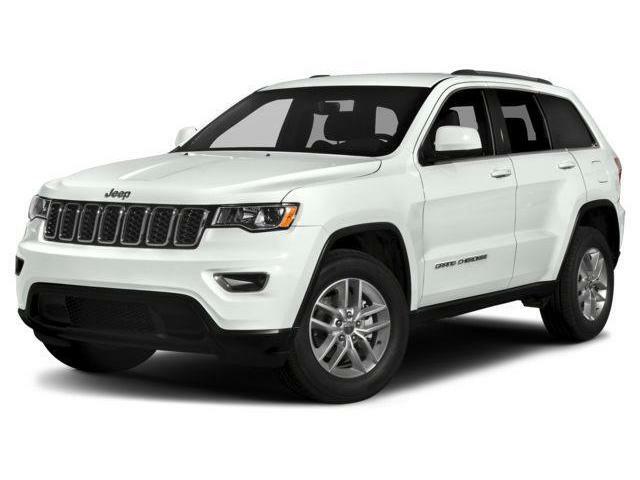 $54,414 x 96 Months @ 4.29% APR (estimated financing rate, cost of borrowing $9,915). 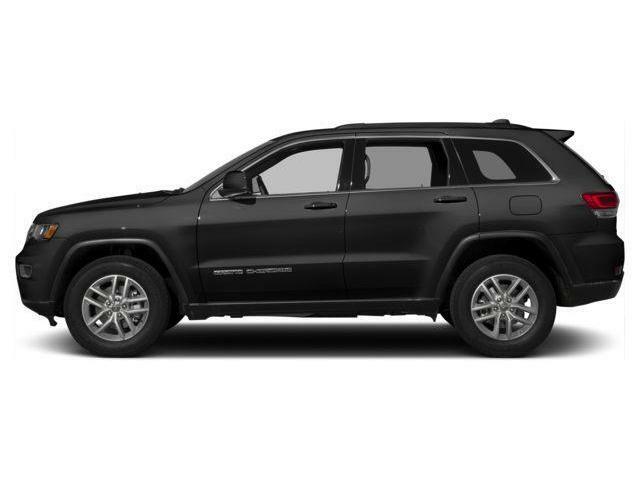 $54,414 x 60 Months @ 2.99% APR (estimated lease rate, cost of borrowing $5,702, estimated buyout $20,677).